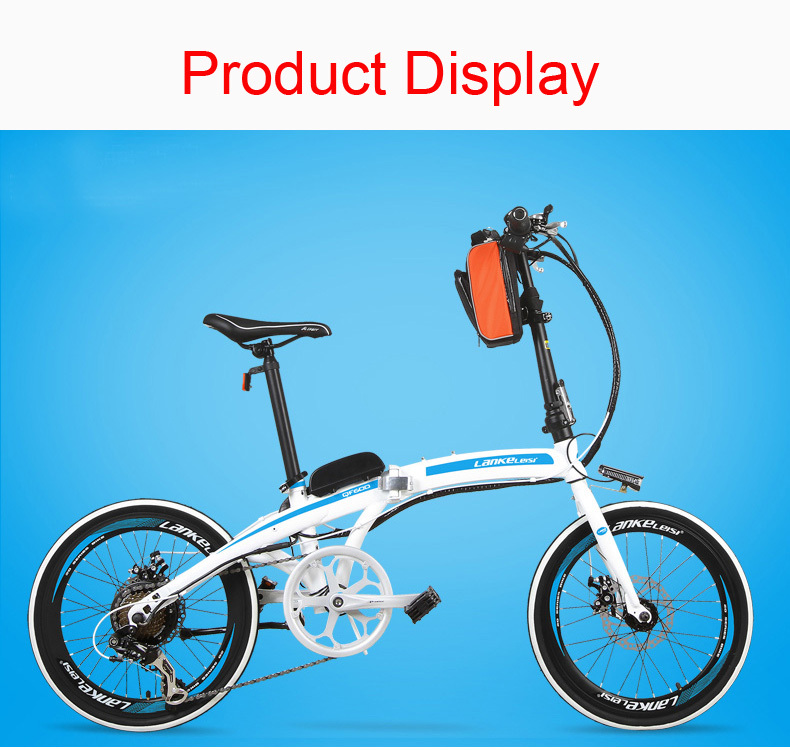 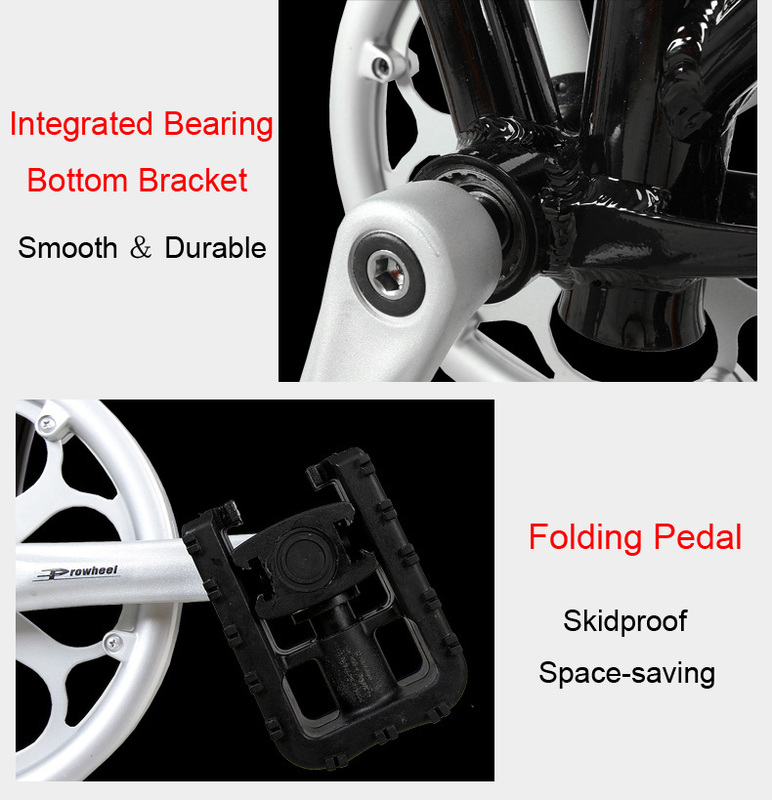 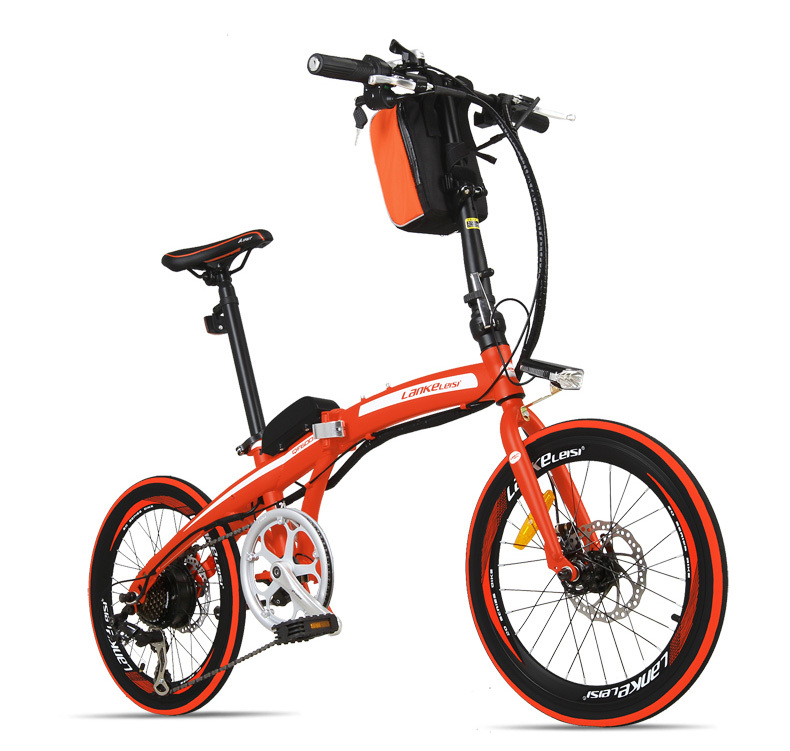 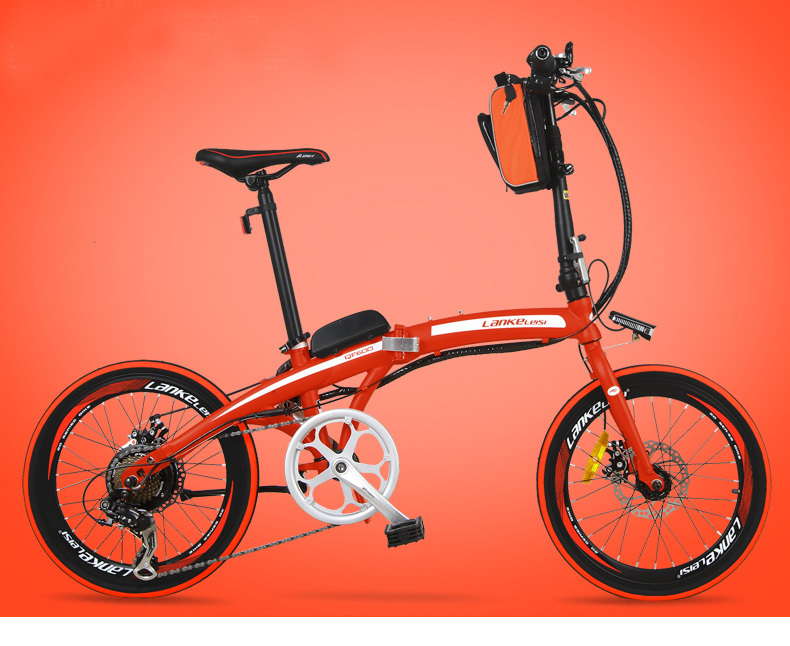 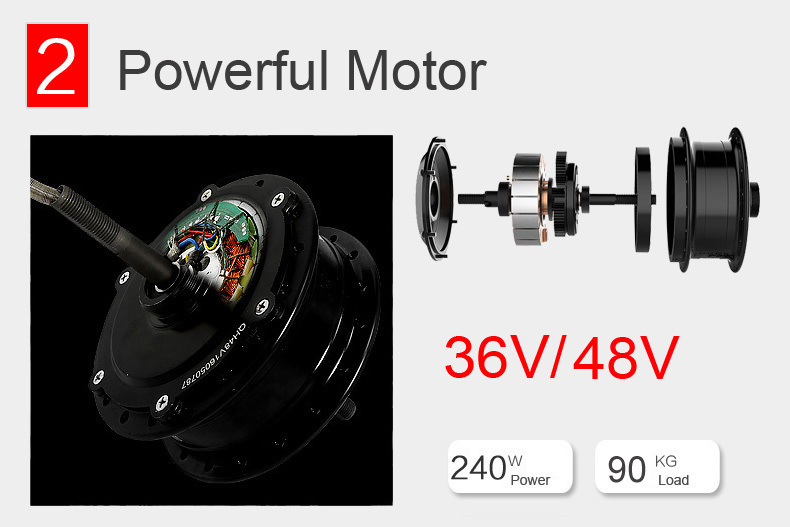 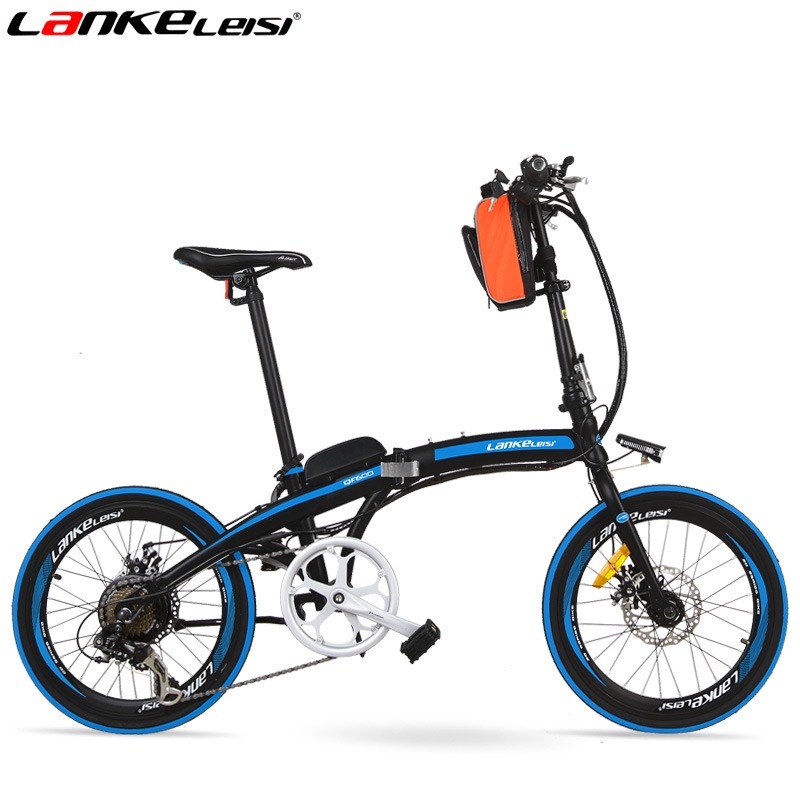 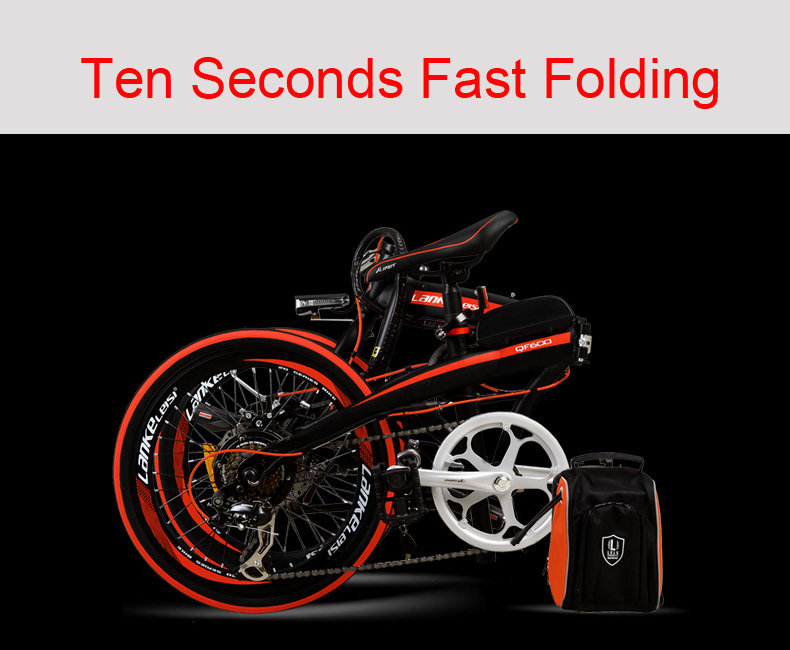 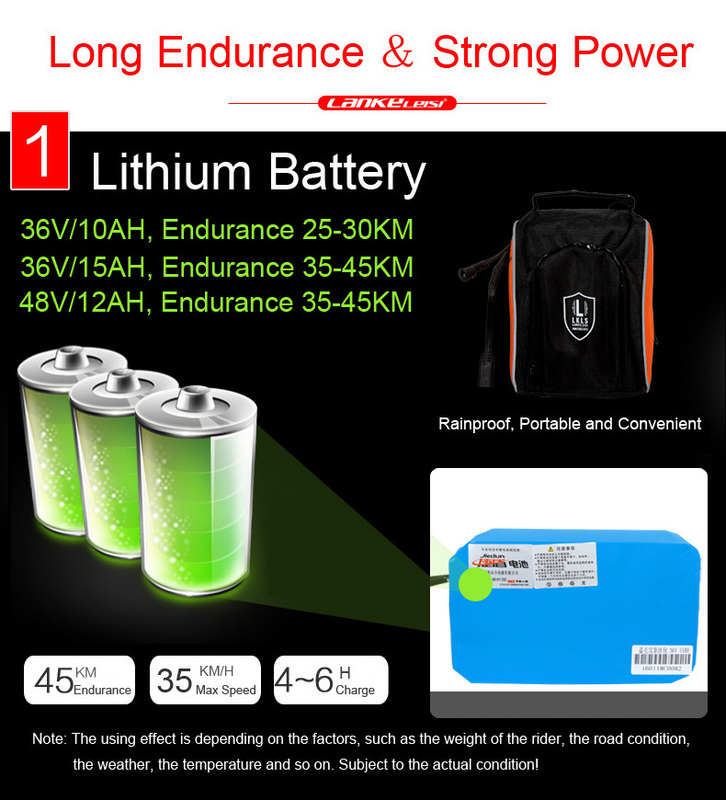 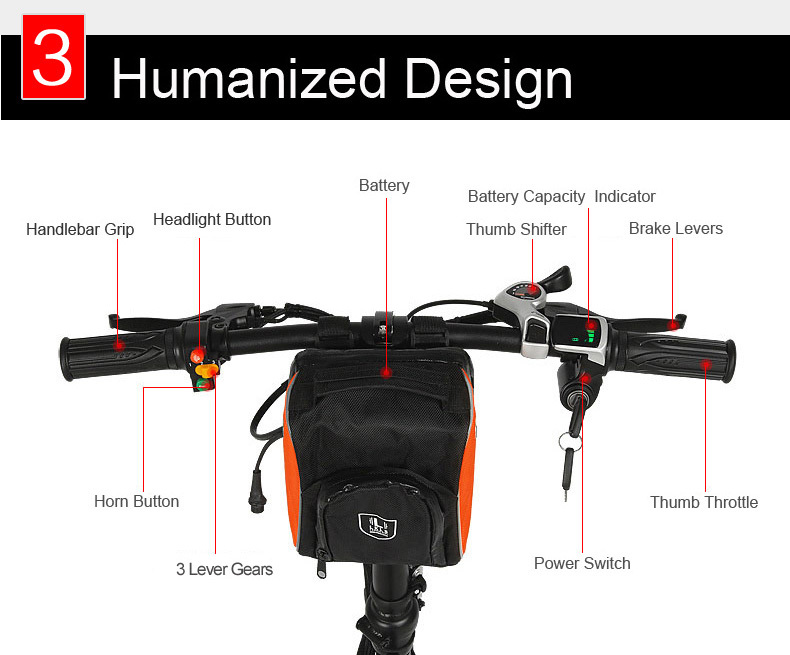 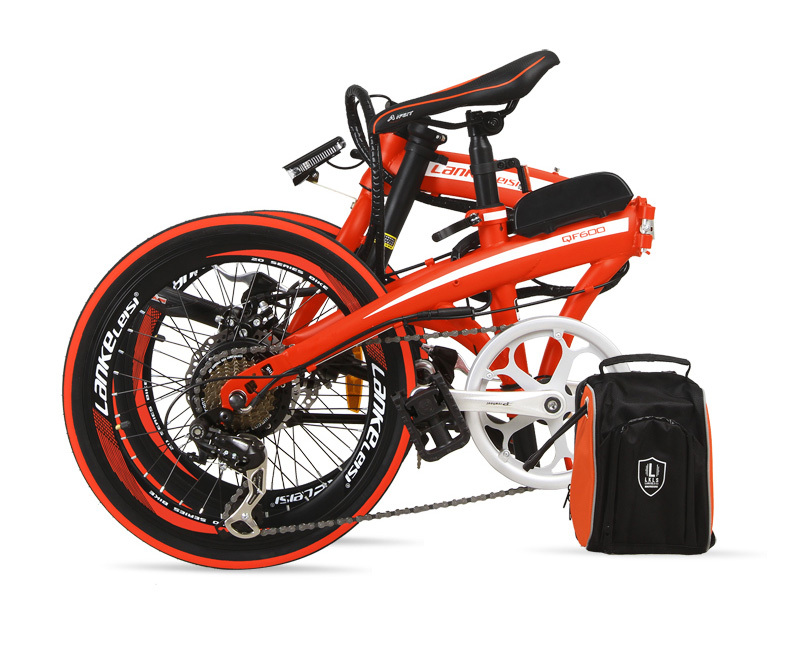 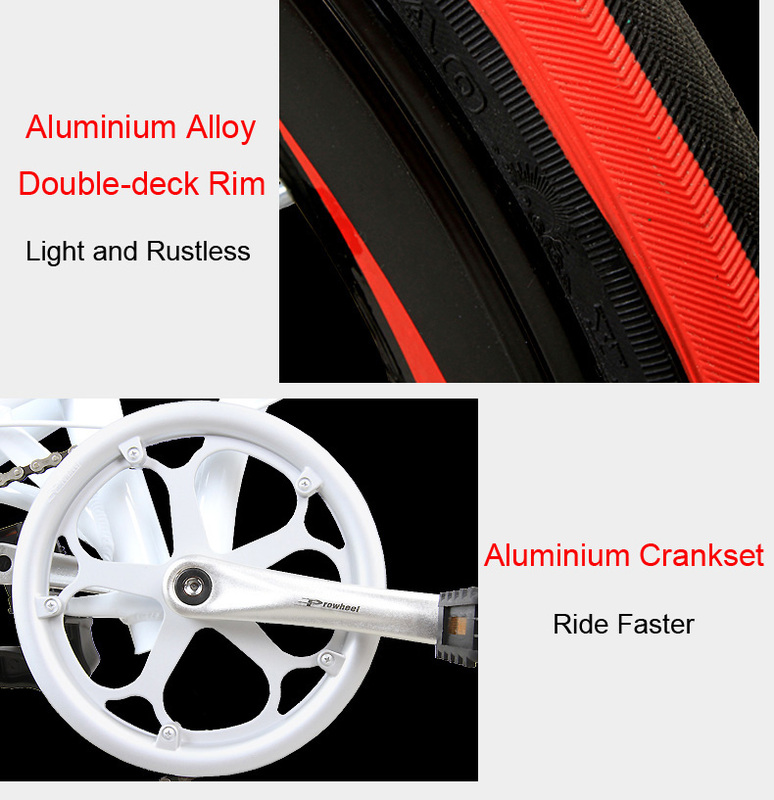 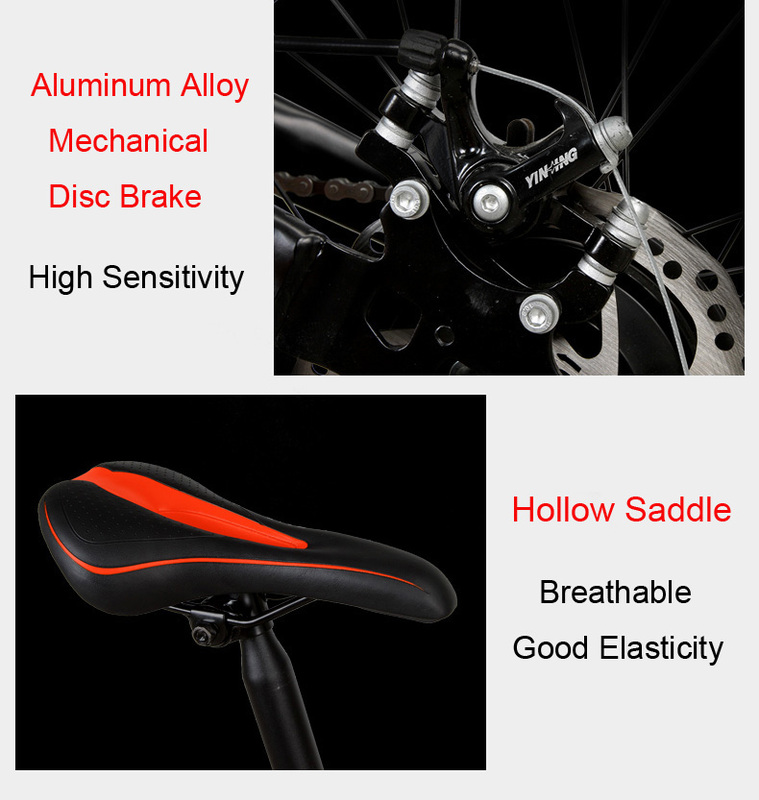 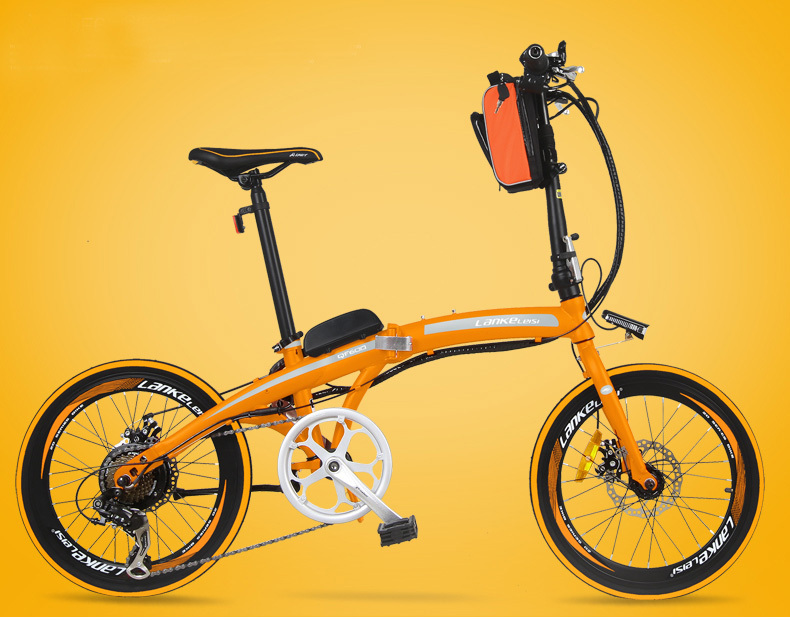 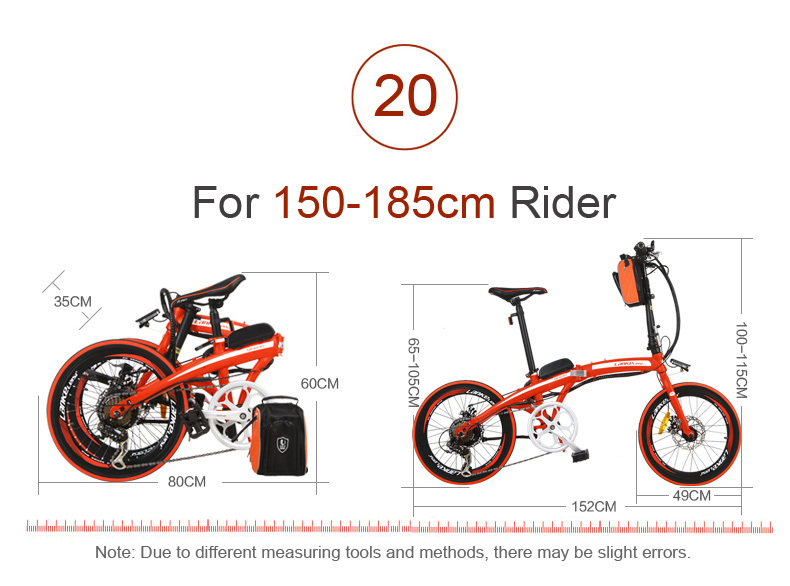 Home › Products › Bicycle › Sports & Entertainment › QF600 7 Speed, Fast-folding, 20″, 36/48V, 240W, Electric Bicycle, Aluminum Alloy Frame, Super Light, Folding Pedal, Disc Brake. 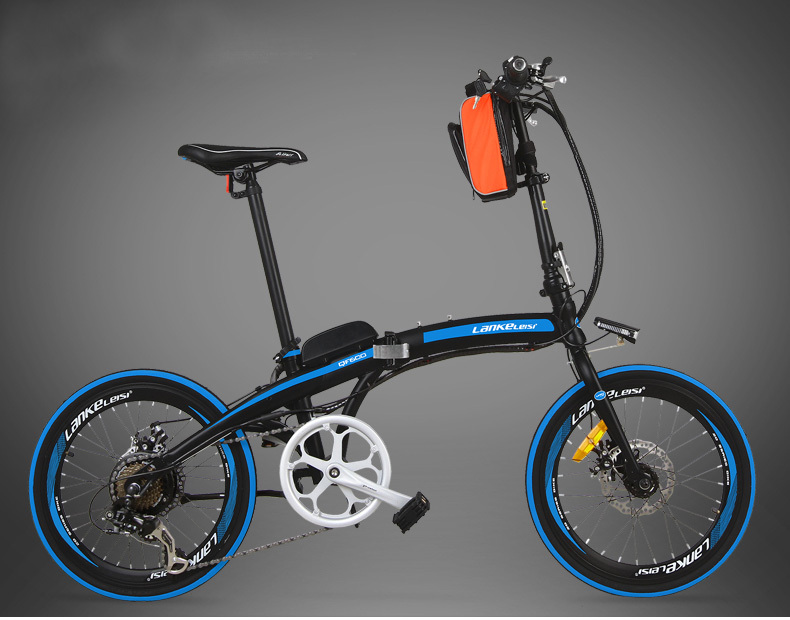 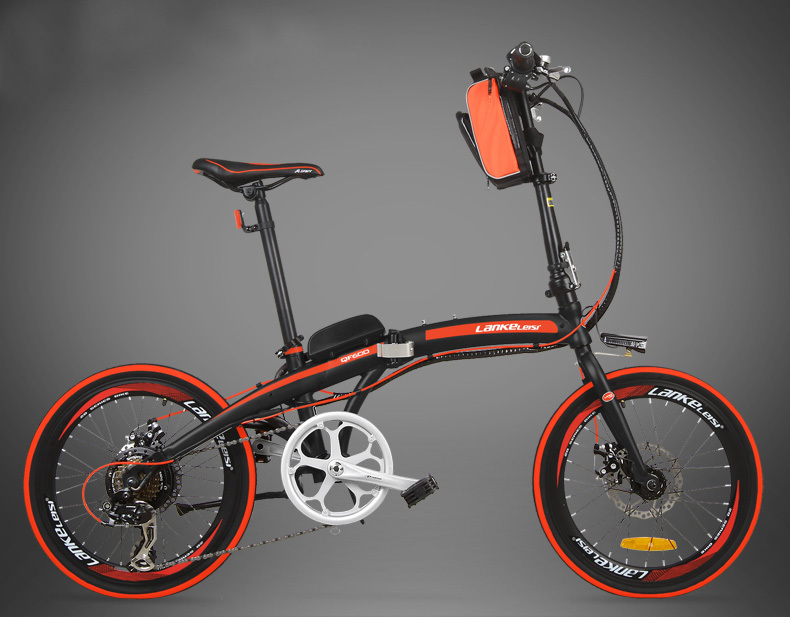 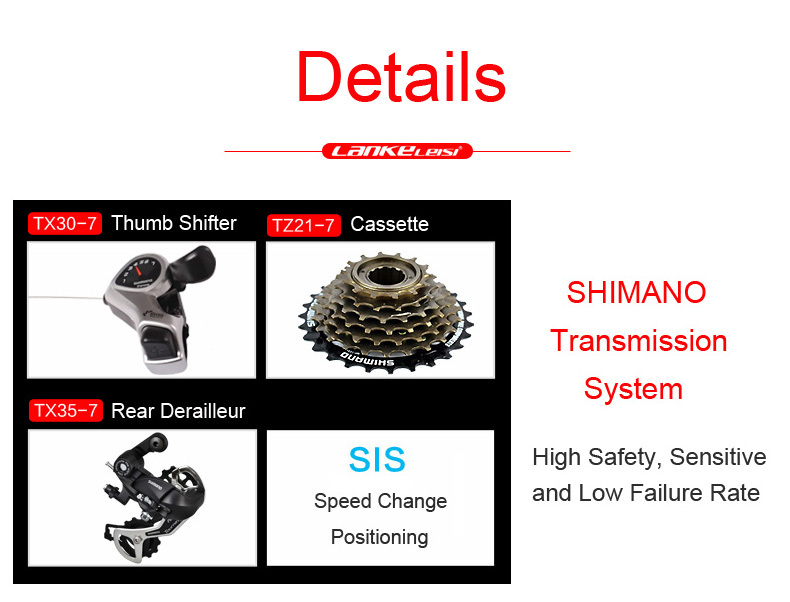 QF600 7 Speed, Fast-folding, 20″, 36/48V, 240W, Electric Bicycle, Aluminum Alloy Frame, Super Light, Folding Pedal, Disc Brake. 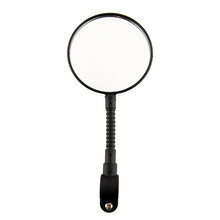 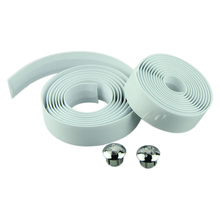 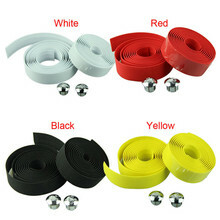 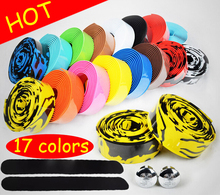 A Set of Tools; Cup Holder; Lock; Pump.